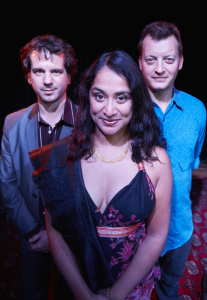 Their sound showcases the sultry, sophisticated vocals of Suba Sankaran, anchored by the melodic bass-lines & beatboxing of Dylan Bell over a bed of intricate Indian percussion by Ed Hanley. 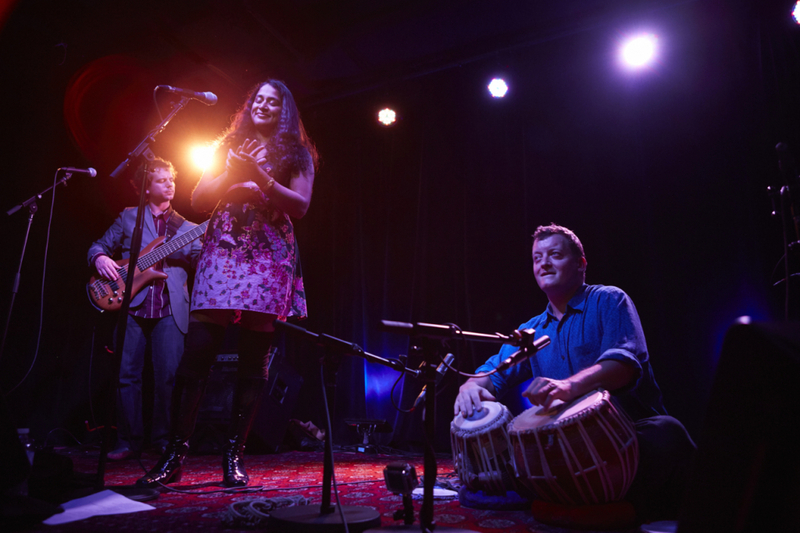 The group’s diverse repertoire and range of Eastern and Western elements could only come from musicians with deep roots in both traditions. 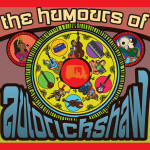 Autorickshaw has toured extensively across Canada, the US, Europe, and the UK. 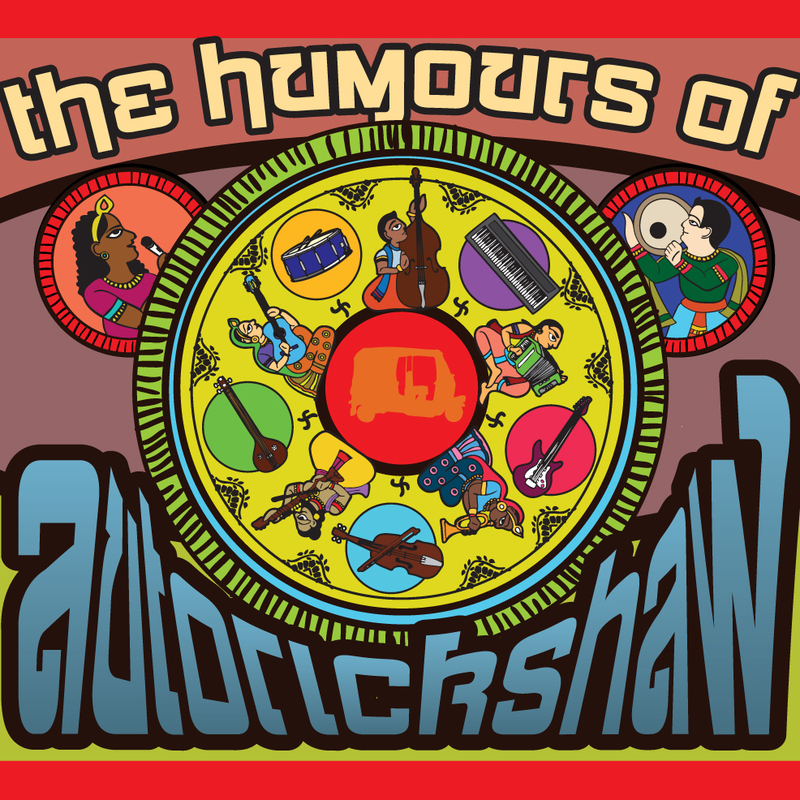 In addition, Autorickshaw has toured across India, with concerts in Mumbai, Pune, Chennai and Bangalore, the Congo Square Jazz Festival in Kolkata, and the prestigious Jaipur International Heritage Festival in Rajasthan. Widely covered within Canada, Autorickshaw has also been featured in international media, including BBC Radio, NPR’s Weekend America, Global Rhythm Magazine and All About Jazz (USA); World Music Magazine (Italy), fRoots (UK), Rave Magazine and The Hindu (India); Deutschland Radio Kultur (Germany) as well as appearing on the European World Music Charts. 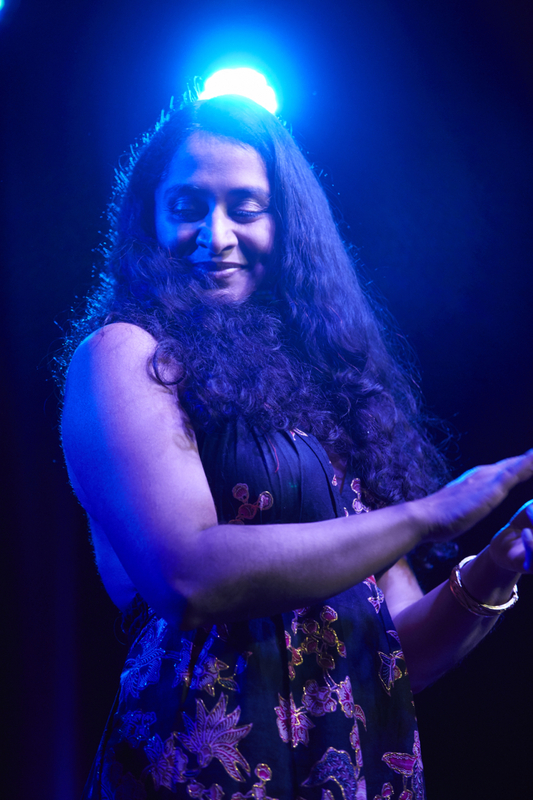 Award-winning world/fusion vocalist Suba Sankaran (daughter of mrdangam maestro, Trichy Sankaran) has effortlessly combined musical worlds, performing across North America, Europe, India and Asia with Autorickshaw, Trichy Sankaran, FreePlay Duo (with Dylan Bell) and Retrocity (80s a cappella revue). Performance highlights include performing for Peter Gabriel, Nelson Mandela and Bishop Tutu, and performing with Bobby McFerrin. Suba is in demand as a choral director, arranger, educator and composer. 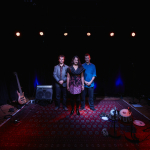 She has composed and produced music for theatre, film, radio and dance. Highlights include collaborations with Deepa Mehta and the CBC (Canadian Broadcasting Corporation). 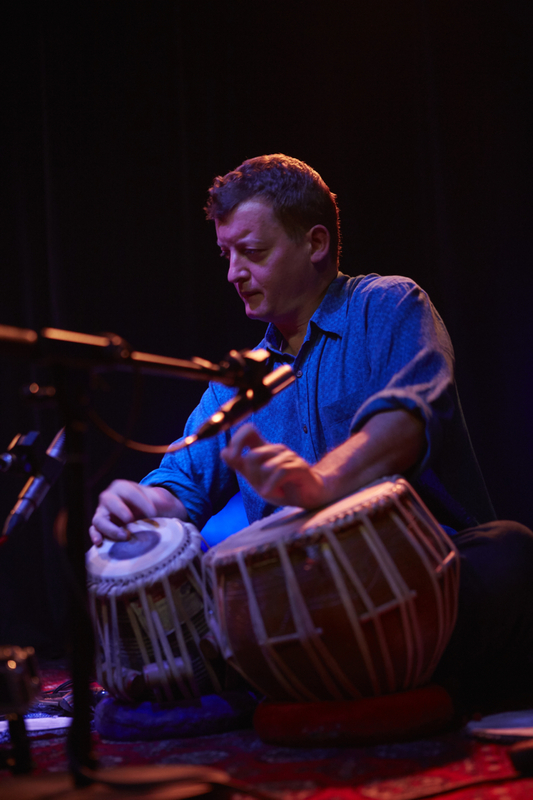 Ed Hanley began his tabla training in Toronto, Canada with Ritesh Das in 1989. Since then, he has studied tabla with master drummers Pt Swapan Chaudhuri in Toronto and California; Pt Anindo Chatterjee in Calcutta and Pt Suresh Talwalkar in Pune, India. 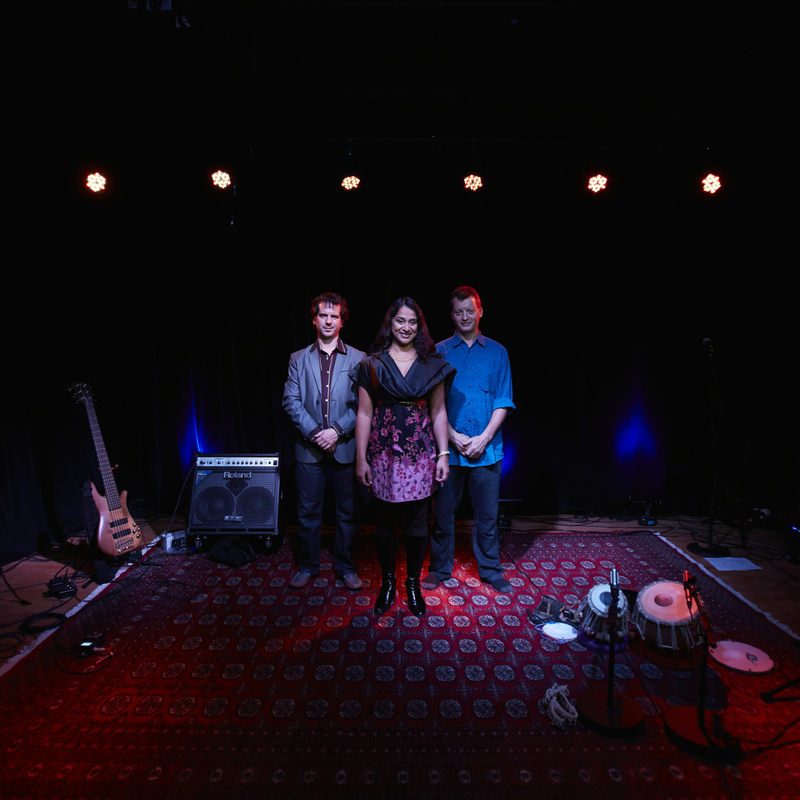 Ed has also studied Carnatic drumming and rhythmic theory with master drummers Dr Trichy Sankaran and Karakudi Mani as well as studying Nattuvangam with Hari Krishnan. 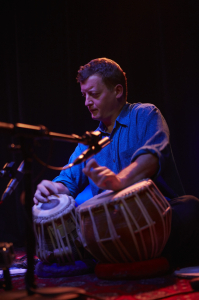 He has also taken classes and workshops with accomplished tabla players including Subhajyoti Guha, Indranil Mallick and Mayank Bedekar in Canada and India. 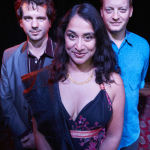 Ed is co-artistic director of Autorickshaw, as well as a freelancer, performing with diverse projects in the worlds of music, theatre, dance and film, including premiering Dinuk Wijeratne’s Tabla Concerto with Symphony Orchestra and on the soundtrack of the major motion picture Such a long Journey. In a word… multifaceted. 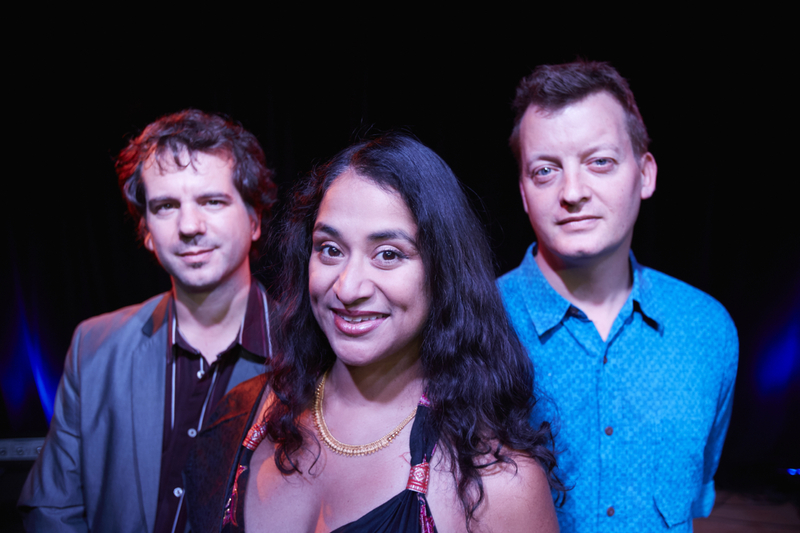 Dylan Bell’s musical curiosity keep him effortlessly crossing and blurring musical boundaries. 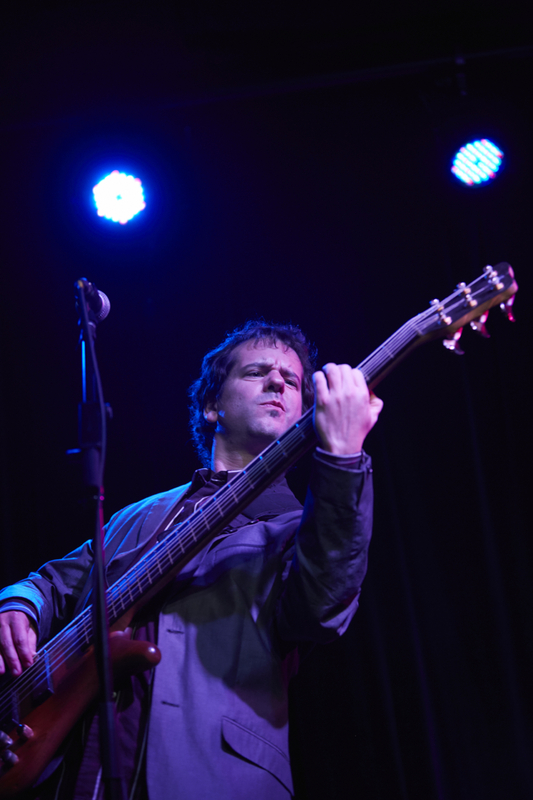 Dylan is a mainstay on the Canadian music scene, having sung, played bass and keyboards with many of Canada’s premiere music ensembles. 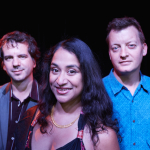 Behind the mixing board, Dylan has produced or engineered several award-winning albums, including a Juno co-nomination as Best Engineer, the most recent album with world-renowned Swingle Singers from London, England, and a Juno-nominated album with cappella legends The Nylons. Dylan’s work as a composer and arranger has garnered international recognition, as winner of the John Lennon International Songwriting Competition and a Contemporary A Cappella Recording Award. Dylan is also a published author, and is in demand worldwide as an instrumental teacher and vocal/choral clinician.